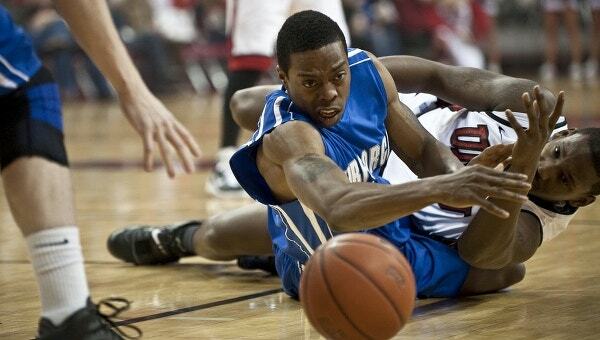 Basketball is one of the most happening and famous sports played all over the globe. 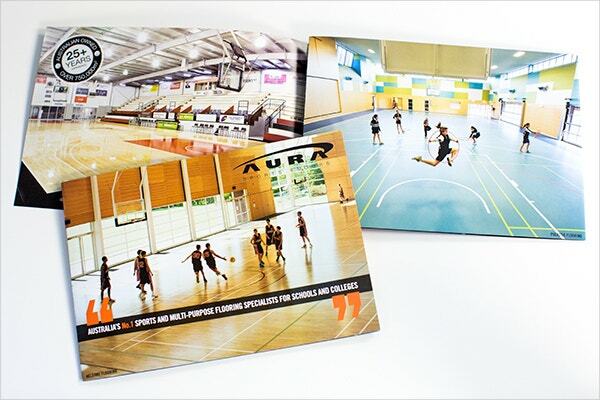 Our website has a wide range of Basketball camp brochures which can be the easiest matter to use to grow your business and achieve all of your dreams. These Free Brochures are easy to use, well crafted, completely free of cost and simple to download. Have a look! 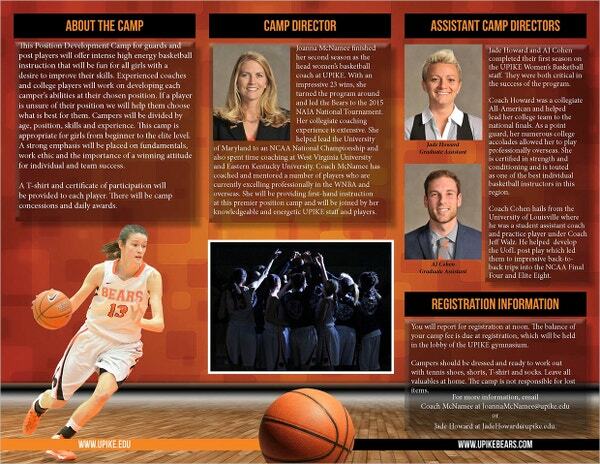 This women’s basketball Summer Camp Brochure is well-designed and has got a very lively feel. It lets you add fonts and text along with pictures. 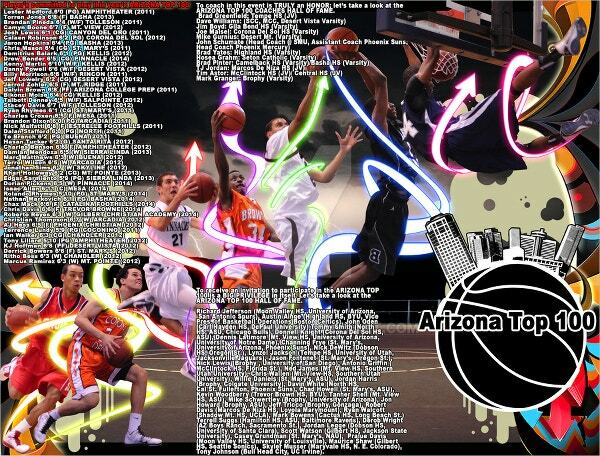 This well-designed Arizona Basketball Brochure is specially made for basketball top cover. It’s classy and electrifying. You can add both images and text on the cover page. 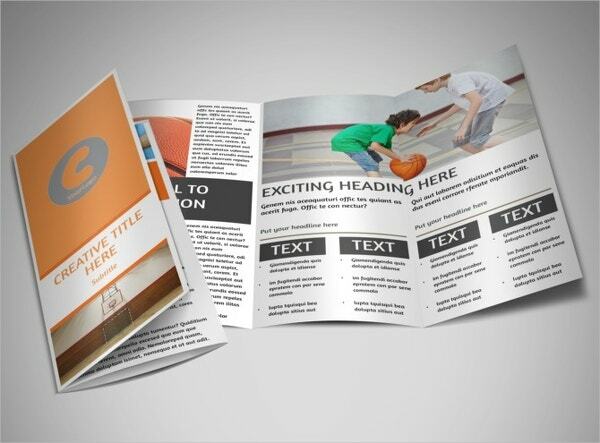 This Dental Basketball Camp Brochure will allow you to put fonts, images and text in the brochure. It comes with 300 dpi resolution and CMYK color mode. 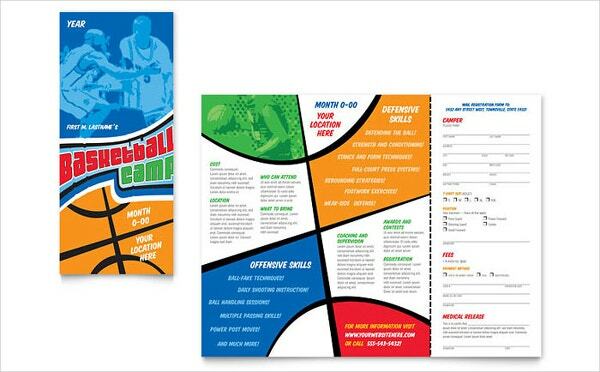 This high-quality and full-colored graphic design sports camp brochure is specially used for generating profits in corporate marketing. It is 100% responsive, fully customized and has easy-to-use page layout. 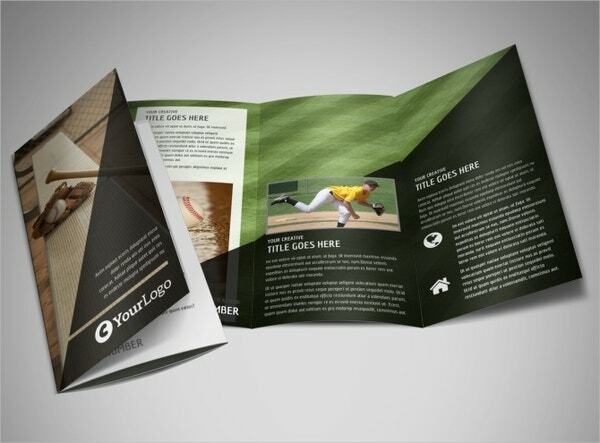 This is a multi-use sports brochure template. You can add text on all the sides. It comes with 300 dpi resolution and can be modified easily. 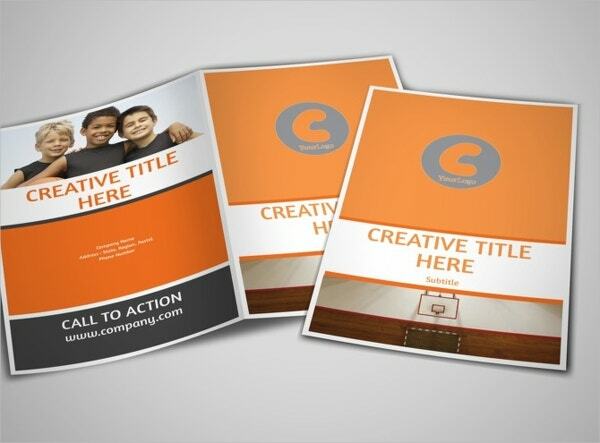 This is a multi-purpose ultra modern and unique basketball brochure template used for various projects. They are simple to download and customize because their pictures take the vector format. 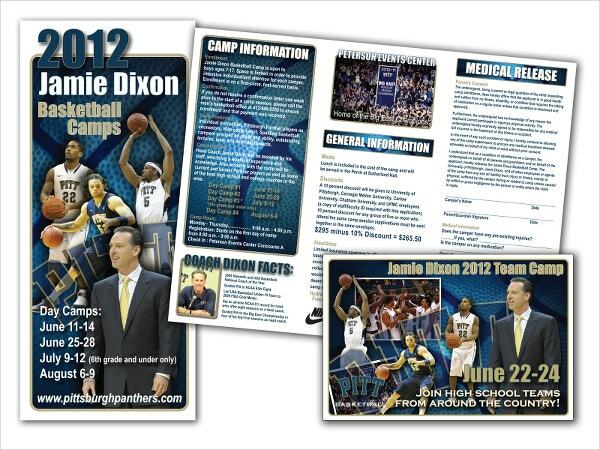 These 300 dpi, CMYK color mode, 100% responsive college basketball camp templates are fully layered. It allows you to change the color, text, and fonts as per your requirement. 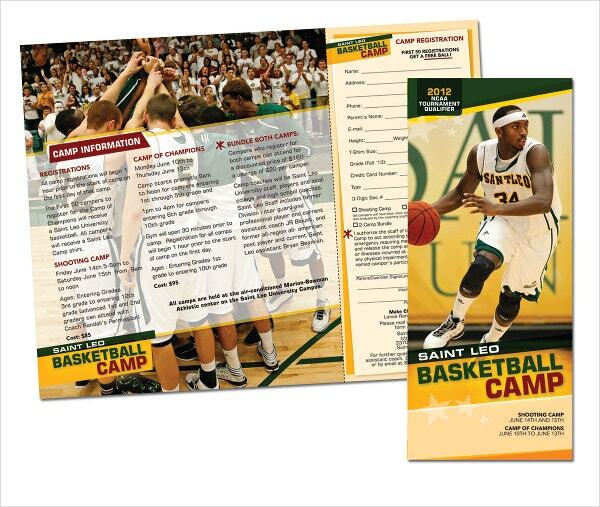 This Basketball Camp Tri-Fold Brochure has been created using the ever widespread flat design trend. It comes with easy to modify options and is compatible with InDesign CS4+. 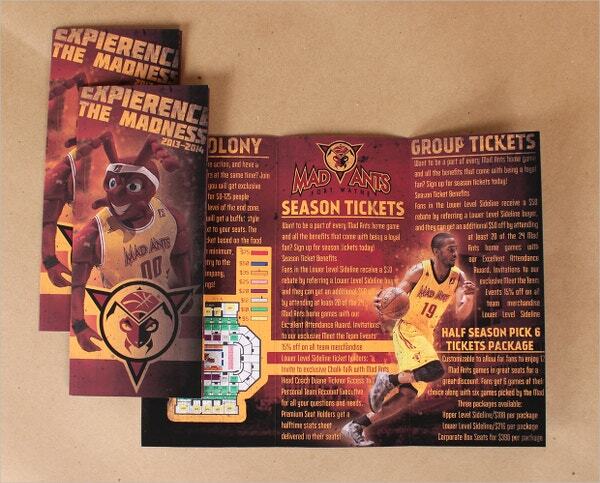 With a 300 dpi resolution and CMYK color mode, this Mad Ants Basketball Ticket Brochure is an attractively designed brochure template that is print ready. It allows you to easily change the color and finalize the project and quickly upload it online. 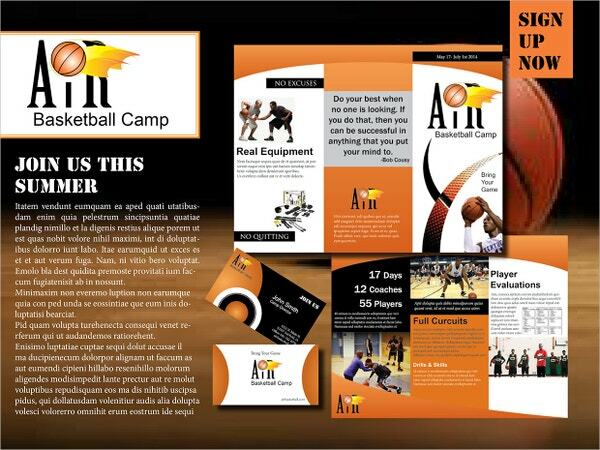 This eye-catching and impressive Basketball Sports Camp Brochure can be used for various projects. It is a print-ready template and comes with 300 dpi resolution. 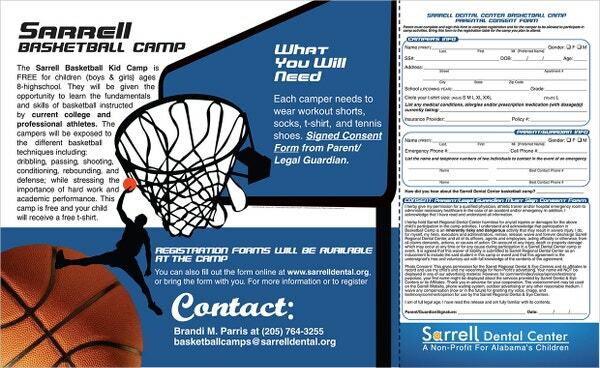 This is a typical basketball camp brochure that is used for sports purposes. It is supported by CS 6 layered PSD file. It’s totally editable Indesign elements are worth considering it. 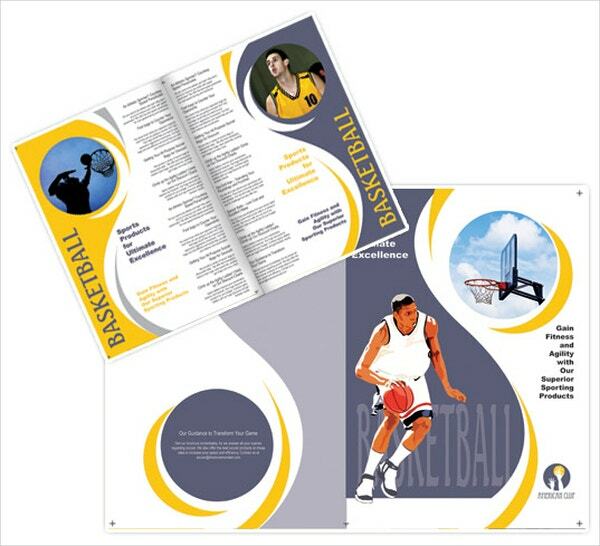 This beautifully designed Bi-Fold Basketball Camp Brochure comes with many attractive features. It is beautifully designed and has well-written text. The team picture element design makes it tempting and idiosyncratic. Our website gives you an amazing range of tri and bi-fold brochure templates that are accessible for your various projects. 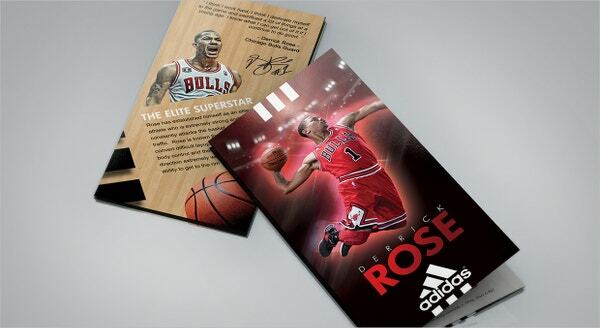 These brochures are available in high resolution and have best quality colors and designs to redecorate your effort.